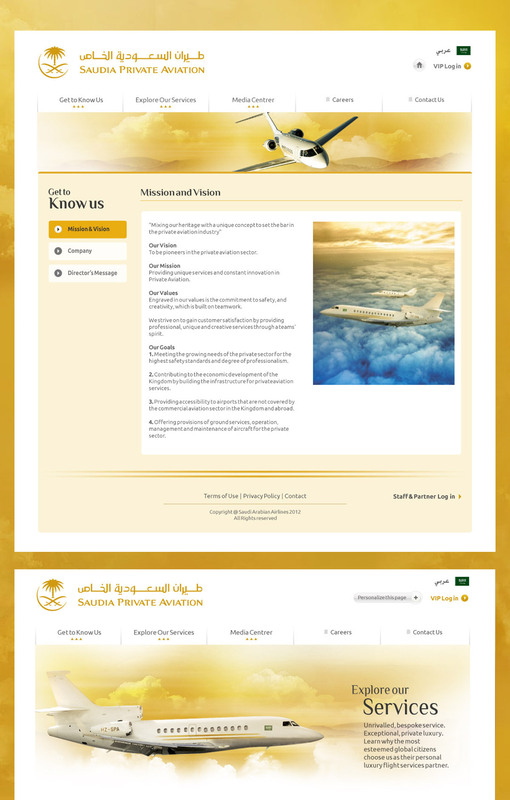 Our relationship with Saudia Private Avaiation (SPA) started with developing a simple web site for them about 7 Years Ago. After gaining our tust we began building online solutions together and we continue to do so today. Our relationship with SPA has grown into a type of partnership where the company relies on us for several aspects of the online business. 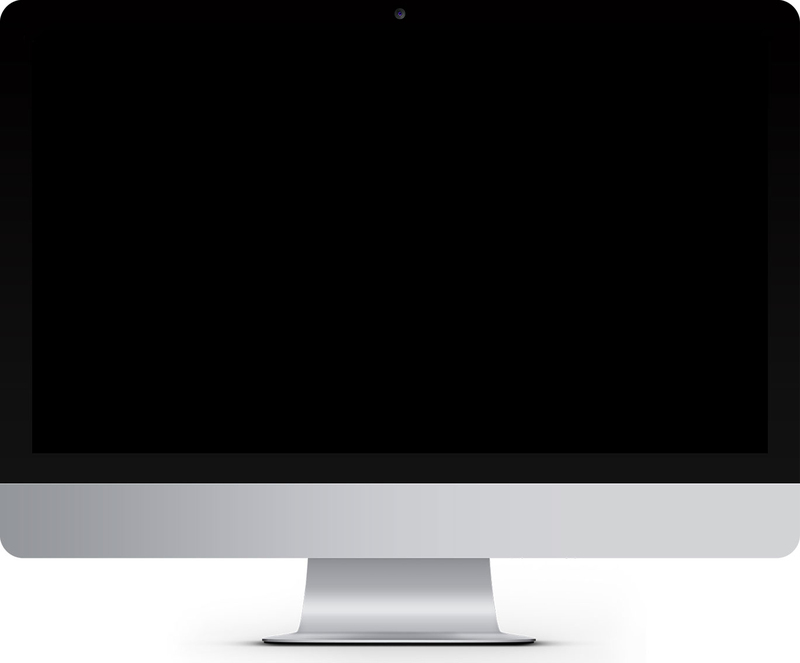 We are now developing API's and Several Business Features for the SPA web site and internal management portals. 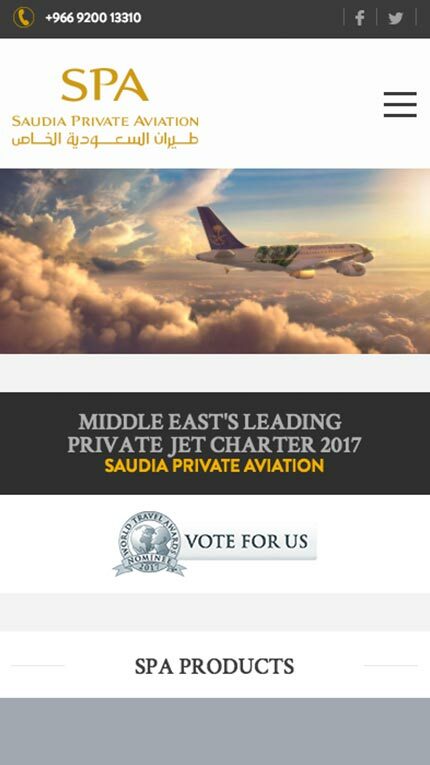 We are proud to be affliliated with this company and we hope to continue to contribute to its success for the years to come. 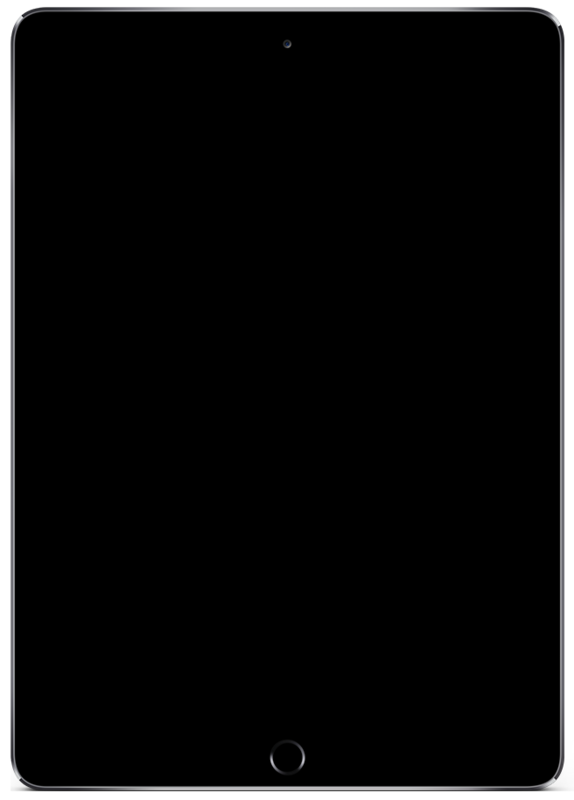 The original web site we developed was deisgned by an AD agency and was basically a brochure web site with very little content. The site was done at time when the company was beginning to grow and did not yet have a clear vision of where the site was headed or what type of online strategy needed to be implimented. The advantage was that we were in the right position to help SPA management move into the future of web and develop services that could help the company promote and sell its services. 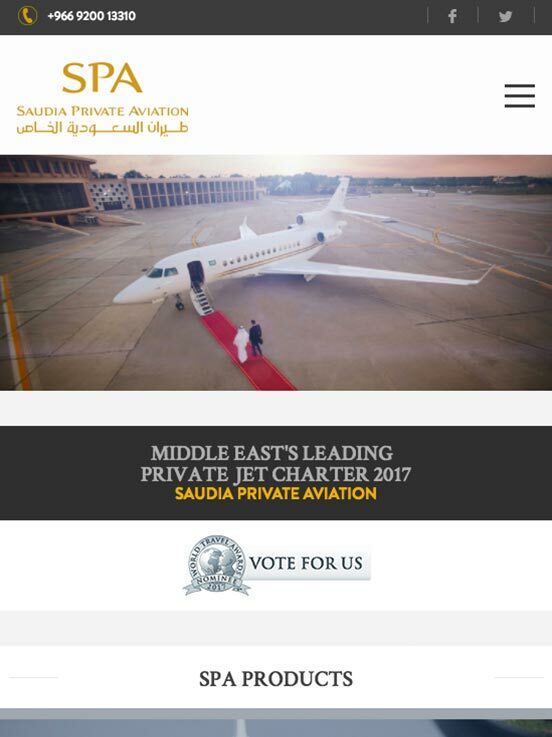 Our challenge after developing the first web site for Saudia Private Aviation (SPA), was to understand how we could integrate the web site with their ERP's and Aircraft Management Software’s to help them streamline the business and generate sales from the web site. 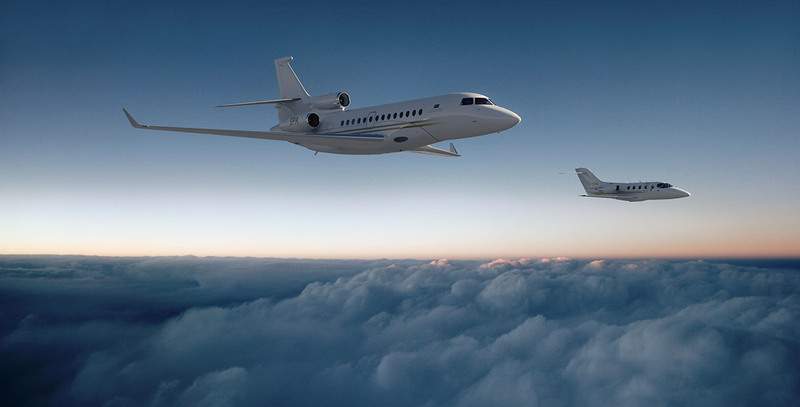 We were able to set up and execute several modules that would help flight request bookings and eventually chartering aircrafts as well as being the first Private Aviation Company to offer automated Quote Requests through the web site to the public. 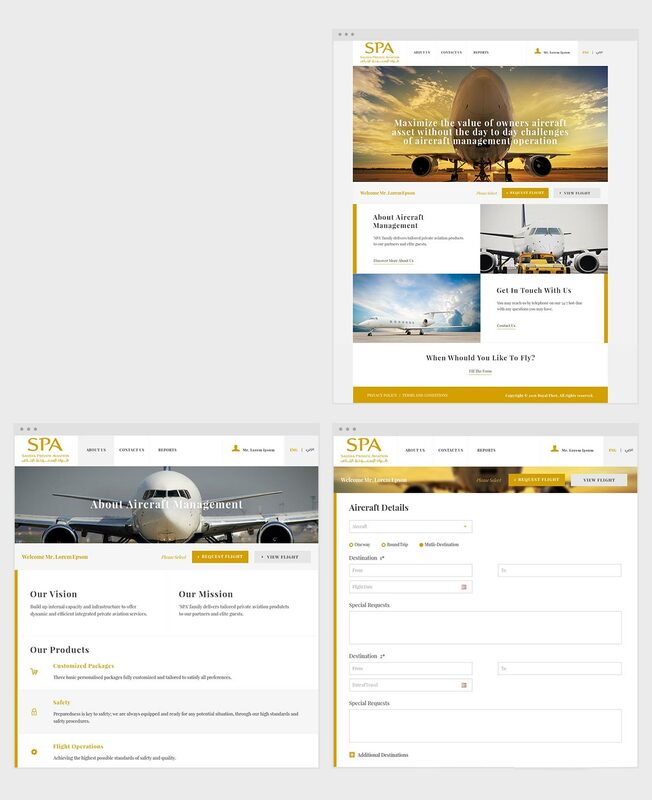 We started structuring the new architecture for the SPA web site and began working with the SPA teams to understand each business workflow in the Airline such as: Private Charters, Ground Handling, Flight Operations, Crew and more. We now have 3 integrated solutions inside the Spa.sa web site and we hope to continue integrating more services in the future. 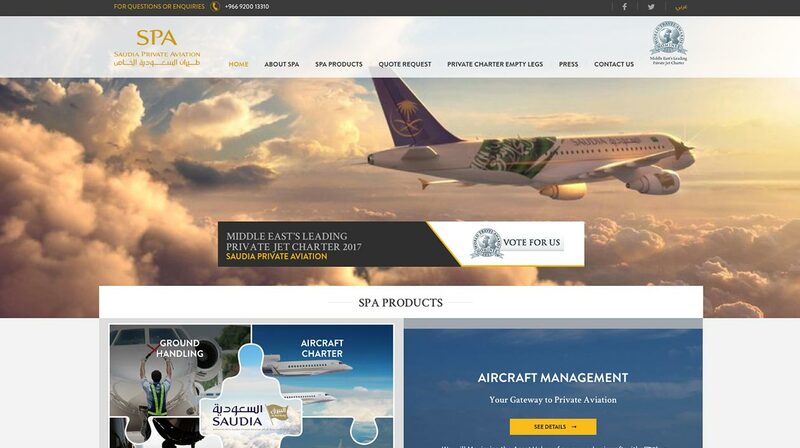 Today www.spa.sa has a responsive design and serveral integrated modules that generate sales as well as leads for new customers by providing oniline quotes for services and flights. 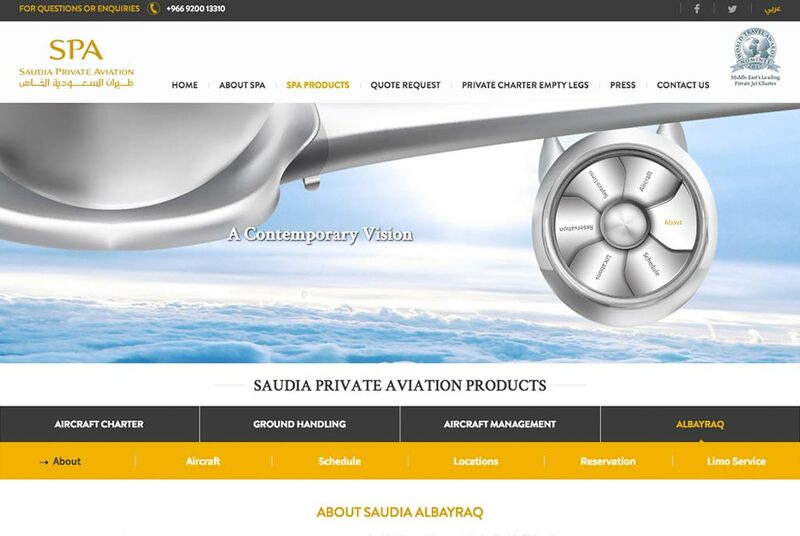 Today customers are able to Book Flights on Bayraq through an API connected to www.saudia.com, Request a Private Aircraft and Receive a Qutote and View and Purchase Empty Leg Flights from the airline throught the web site. Customers can also request Ground Handling services through the form on the site. One of the solutions we have been fortunate enough to make for SPA is the Aircraft Management System that allows them to manage client aircrafts. The ACM Portal has Aircraft Owner, Sales Force, Administration, and Sales Managers Users, which is the full cycle of managers normally needed to book, manage and operate the aircraft. 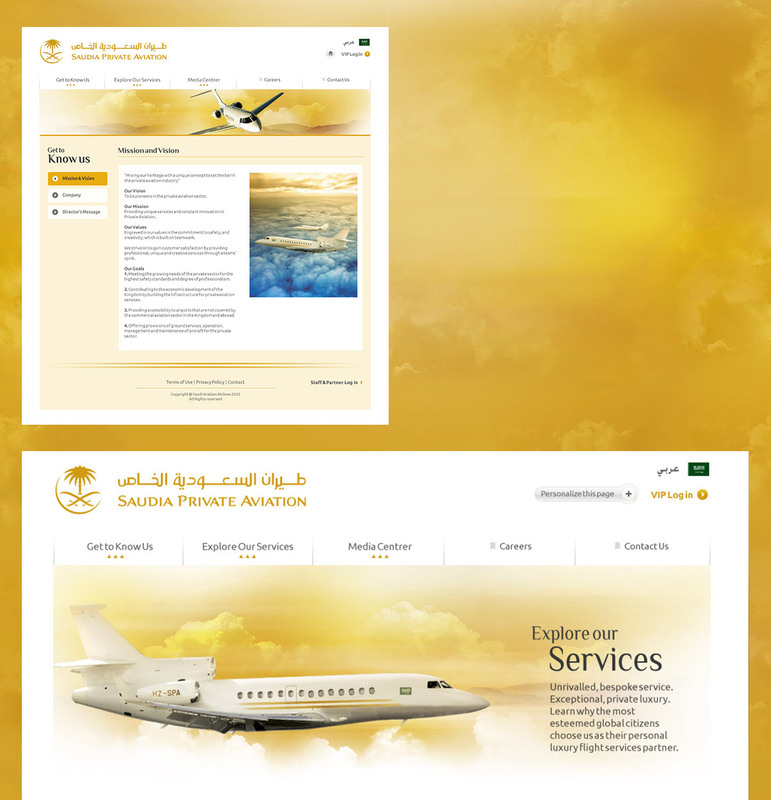 The system also provides P&L for aircraft owners as well as invoices and confirmed flight requests etc. ACM is a software that fills gaps in the current aviation software market by allowing the airline to manage serveral clients' aircrafts and calculate the cost and sale price of each flight and show P&L to the customer at the same time. Another advantage is the business models included are not rigid meaning they can be customized depending on the contract type that the client signs with the Airline. ©2019 Excite Design Interactive. All Right Reserved.